I knew I wouldn't be able to completely give up book reviews for long. And while I still don't think I can keep up with them regularly or make good on promises to read, I figure I'll try doing a feature once a month highlighting some of the books I've read and enjoyed with mini-reviews. Without further adieu, here are a couple of my favorite August 2013 reads. Since reading and reviewing November Surprise (which was quickly followed by my reading Campaign Promises) I have been an avid fan of Laurel Osterkamp's series featuring politically minded Lucy. I even subscribed to her blog and drop everything when a new post shows up in my email inbox. Can you imagine how delighted I was to find Blue State, a short story with an update about Lucy and Monty? This was a great addition to Lucy's story, which brought some resolution to many of the issues plaguing our main character on her blog. 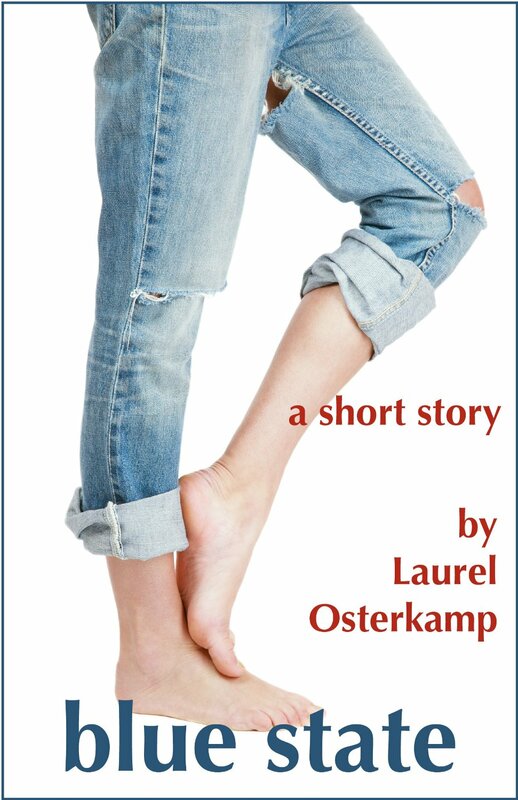 Osterkamp realistically depicts issues that working parents, children of aging parents and professionally confused adults must deal with, all with a beautiful romance that still faces challenges. If you're a fan of the rest of these books, check out this update. It's well worth the time you'll spend with it. A young woman overcomes some serious issues as she pursues a relationship with a serious cutie in Brea Brown's Daydreamer. Libby Foster prefers living in a fanciful world filled with mad, torrid affairs with the likes of Colin Firth and Robert Pattinson rather than focusing on her rather droll life. Until a hunky architect -- and a British import -- enters the scene. Libby's real and imaginary worlds are a war as she battles past demons to find a happily ever after. This book was a complete win from start to finish for me. Fifteen minutes in, my face hurt from smiling and there were countless laugh out loud moments. At the same time, it evoked other emotions ranging from sadness, sympathy, embarrassment, anger and total happiness. I'm channeling my inner Chris Traeger (that's a "Parks and Recreation" reference for those of you who don't know, which makes me sad) when I say I literally laughed and cried as I devoured this book. I was so completely caught up in the story, I snuck moments with it in a crowded bar on a Friday night, during a chill Saturday morning brunch and every other second I could find. I have Daydreamer on my kindle and am looking forward to reading it soon! 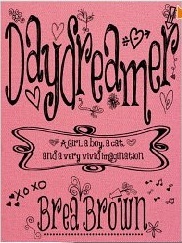 Daydreamer was my first Brea Brown book. I agree, Laura - one of my favorites, and it hooked me on Ms. Brown!